How do I turn out the Pod lights ? What type of surface is best to use for the Pods? Do I need a phone and a Bluetooth connection to use BlazePod? How long is the battery life? Are the Pods motion sensitive (proximity sensor) or only touch activated? How do I use the straps? How do I use the suction cup? 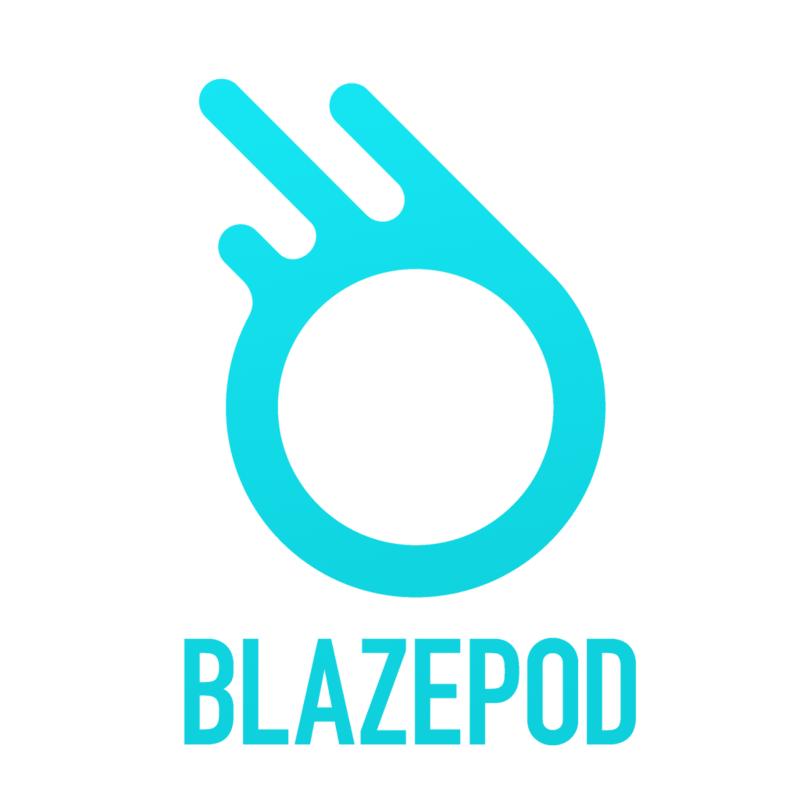 What is the BlazePod adaptor and how do I use it? How do I charge my Pods? How far away can my mobile device be from the Pods? Most surfaces are fine to use, but it is best to find a relatively flat area that is big enough for the activity you are planning on doing and is clear of any obstructive and hazardous objects.